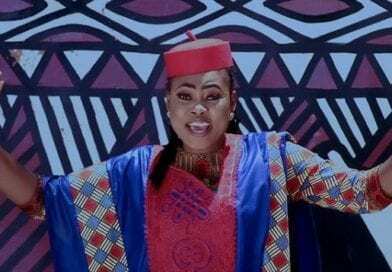 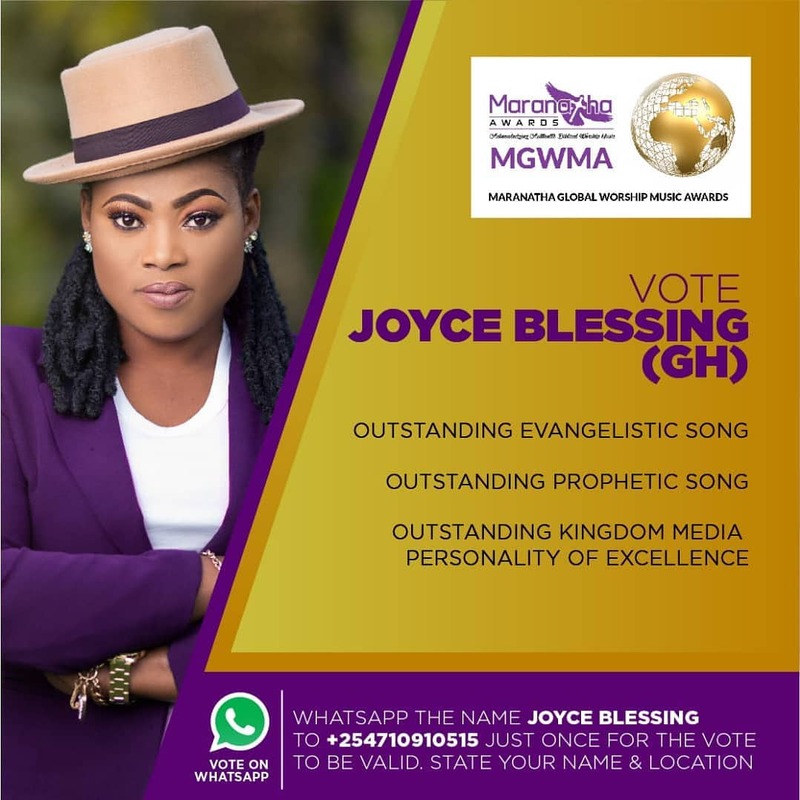 2019 seems to be another promising year for Gospel sensation Joyce Blessing as the singer is eventually augmenting her ministry with lots of international award nominations. 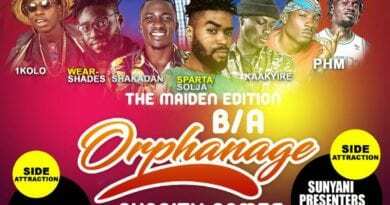 After earning a nod at the just ended Hipipo Music Awards in Uganda, the multi award winning Ghanaian singer is up for another international one from Kenya. 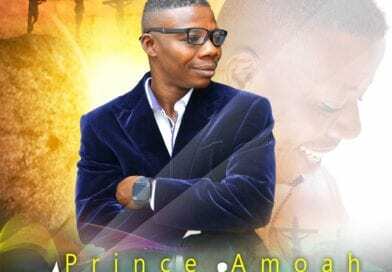 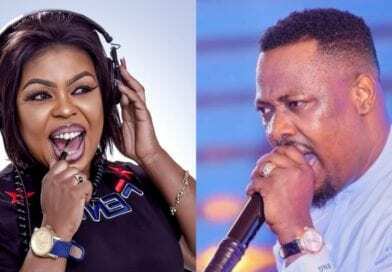 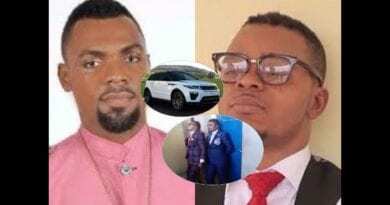 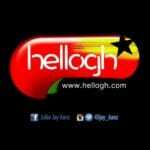 The Ghanaian gospel minister was nominated in 4 categories for the first phase of voting among over 35 other nominees of gospel singers across the world . 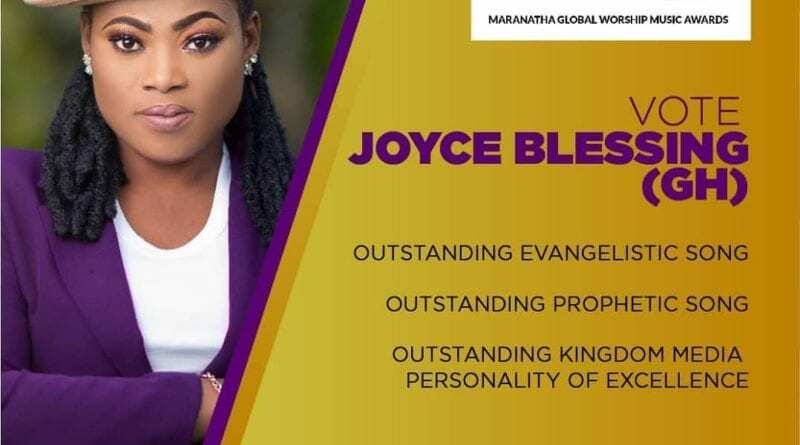 The 3 months Repent hitmaker is to be voted for in 3 categories now after been shotlisted among the top finalists namely;Outstanding Evangelist Song (Repent), Outstanding Prophetic Song (I Swerve You), and Outstanding Kingdom Media Personality (Joyce Blessing Gospel Hour).